LTL Associates is a sister company of LTL Builders. Working together, LTL allows customers to design and build their project from the conception to completion. LTL Builders employ highly qualified and experienced contractors to help continue the LTL Standard from the design to the construction of your project. 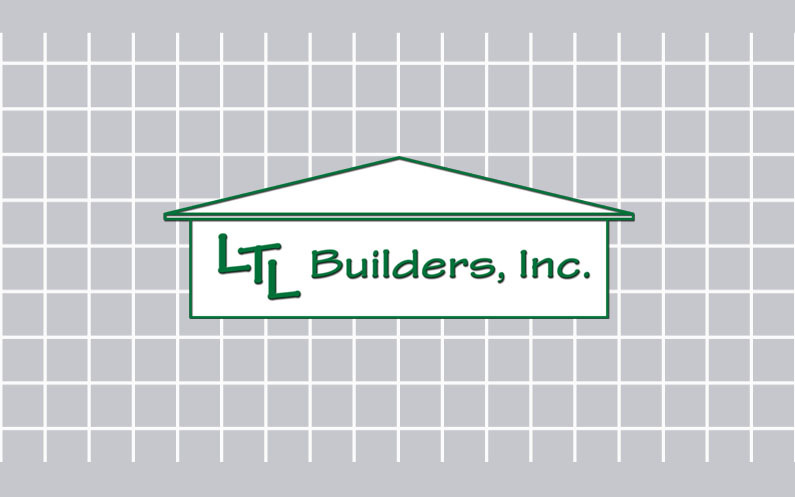 For more information on LTL Builders: From Conception to Completion. In South Florida, our area dictates much of our community's development and construction growth, changing the way we design and build our homes, offices, warehouses, streets and bridges. Every aspect of our daily life is affected by the civil engineering that goes into the South Florida area. LTL Associates has the experience and knowledge to provide South Florida with the civil engineering services that are needed for the sustainable growth of our area. Whether pertaining to the residential or commercial sector of civil engineering, LTL Associates has the solution. Since 1991, LTL Associates has developed relationships with customers, working on all aspects of civil engineering. On the commercial side, LTL has experience with all aspects of the infrastructure including site development, hydrology and electrical, engineering. Along with the commercial aspect of civil engineering, LTL Associates has worked on many residential projects, providing the superior LTL engineering service to many neighborhoods and homes. LTL has worked with many home owners associations and neighborhoods to better develop and design their infrastructure, including street design, hydrology engineering, and site development. For more information pertaining to LTL's residential or commercial civil engineering projects, visit here. For more information on our structural engineering services, visit here. 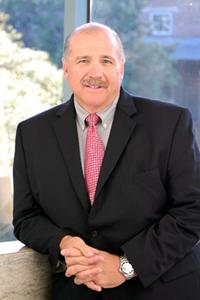 President Len Tylka Jr., has recently been inducted into the Gold Coast Builder Association Hall of Fame.